In the second part of this article series on must-have Learning Management System features, we will explore 3 features that play a critical role in enhancing training effectiveness. 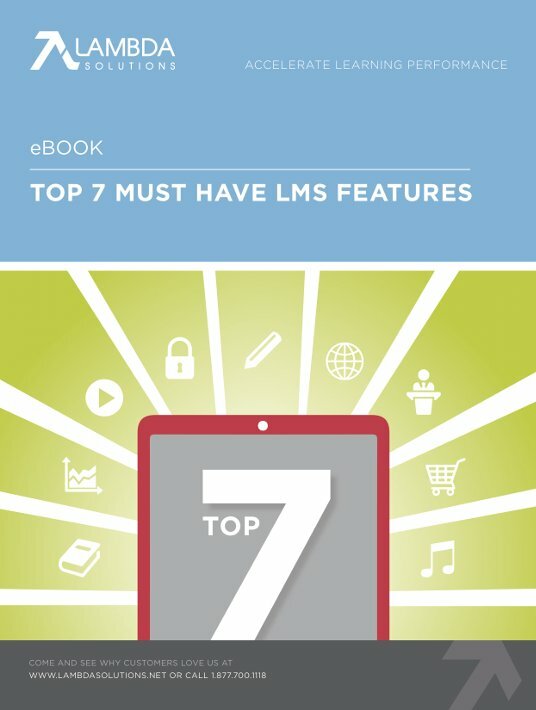 This eBook will help you make the right choice over 700 options in the LMS market for your organization. Consistent theming, design, and branding help create a seamless user experience, enhance the engagement of learners, and make your users comfortable. Think about that – your brand alone has the power to improve the learning experience, so your system should be capable of integrating your brand into the learning environment. 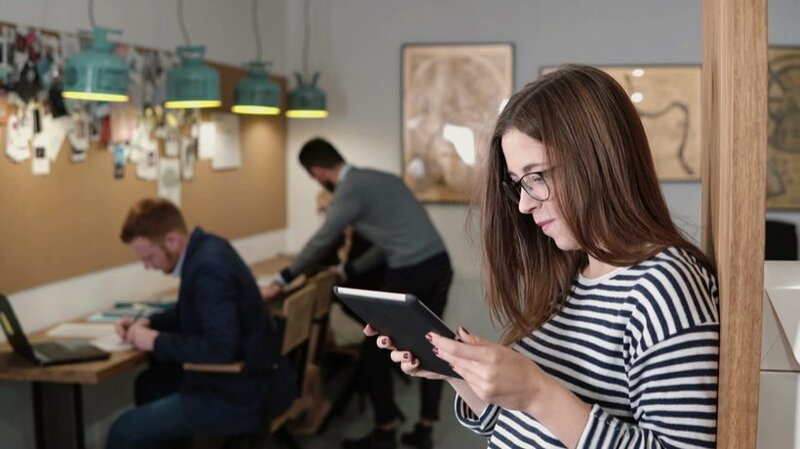 Your LMS is a reflection of your organization’s commitment to learning, training, or people development – so make sure your LMS represents your values as much as your corporate website, intranet, or even your monthly staff meetings. Having all of your company output properly themed will solidify your brand. If the interface is outdated, what will that say about your organization? Branding your LMS with your own theme and design will make it recognizably yours, and will be much more engaging to your learners. Branding will also bring your company’s message and values to the forefront throughout the learning experience. Your brand will not only become distinguished and identifiable by your learners, but your learner’s values will start to reflect your organization’s values overtime. Once your learners values are tied to the organization, it will be easier, and almost intuitive for them to succeed within the company. Culture is the nucleus of every organization – it is the essence of the company and its people. Why wouldn’t we try and make it as strong, and healthy as possible? A branded LMS will help foster your company culture in a way that is reflective of its overall commitment to learning. LMS access from any device. Ensuring that you have the exact content your learners need both now, and in the future, should definitely be on your list of things to look for. Engaging content is rooted in science and facts, not just abstract ideas. Engaged learners are more likely to obtain knowledge, and to have higher performance grades.  What this means in regards to your LMS search, is that you need to look for a vendor that either develops their own engaging content, or who has partnered with a content marketplace who does. Having an extensive marketplace of quality courses will not only save you time, it will also allow you to deliver effective learning that sticks, and skills that students can apply in the workforce. Having a reliable marketplace will help ensure you always have access to the courses you need, regardless or what department you are in, or what specific programs you offer. Even better, if the marketplace your LMS vendor is partnered with is able to integrate courses right into the LMS, you will save significant time doing this yourself. Save development hours and costs withpre-built courses. 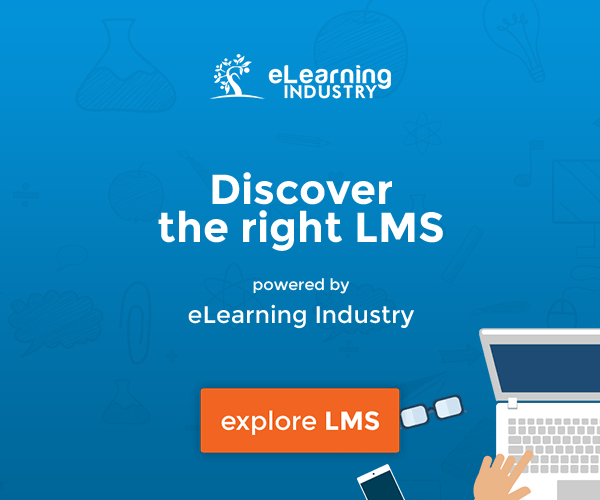 We have learned from experience that a LMS’s reporting capability can be the ultimate deciding factor for LMS buyers. Reporting is essential, because it offers deep insights into how effective your training is, and how well your training meets your outcome goals and objectives. Good reporting should encompass compliance tracking, to see if the training your employees, students, and learners are receiving meets organization standards. This reporting data also provides you better student management capabilities, as it allows you to see which students are excelling, and which ones need extra help. It also highlights the particular areas students need extra help in, making it easier for you to provide them with the help they need. Great LMS reporting should provide you easy access to all of your learning data, user friendly capabilities to analyze your data within your LMS, a variety of options to present your data (tables, charts, graphs, etc. ), extensive ad hoc capabilities, and the ability to demonstrate the impact of learning on business outcomes. If you’re thinking “How am I going to find a solution that includes all of these features?”, know that there are LMS reporting tools that come with all of these capabilities, so don’t settle for a LMS vendor that doesn’t offer you the full package. Out of the box reports. Scheduled reports for automated delivery. Create your own executive dashboards. Proper support, training, and resources to assist you with your report building process. Check the hours of operation for the support team – they should be available during the hours you need. Showcase the impact of your learning programs on your business. Create a better learning experience. Track whether training has been successful, and knowledge has been obtained. Make accelerated decisions based on real-time information. Save development hours and costs with pre-built dashboards, reports, and mappings. If you want to know more on critical Learning Management System features, check the third and final part of this article here.